Check-in is officially from 3pm. An earlier check-in is subject to availability and can not be guaranteed. We’re happy to store your luggage with our front office team at the reception area until your room is ready. Does the hotel have luggage facilities? 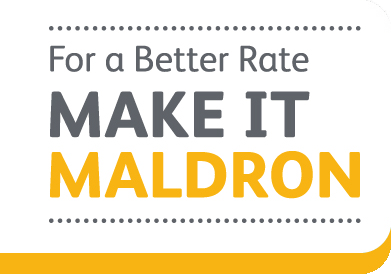 Maldron Hotel Parnell Square offers both room only and bed & breakfast rates. Room only rates do not include breakfast. However, you can always add breakfast when you arrive at the hotel. 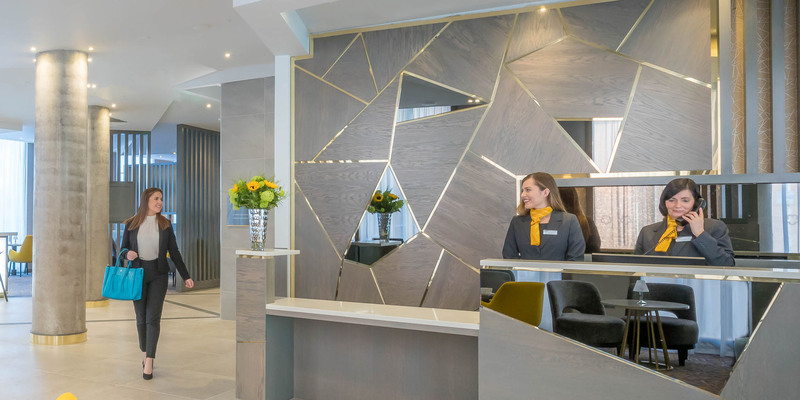 Maldron Hotel Parnell Square is located just 3 minutes’ walk from O’Connell Street and is easily accessible from all the main transport routes. 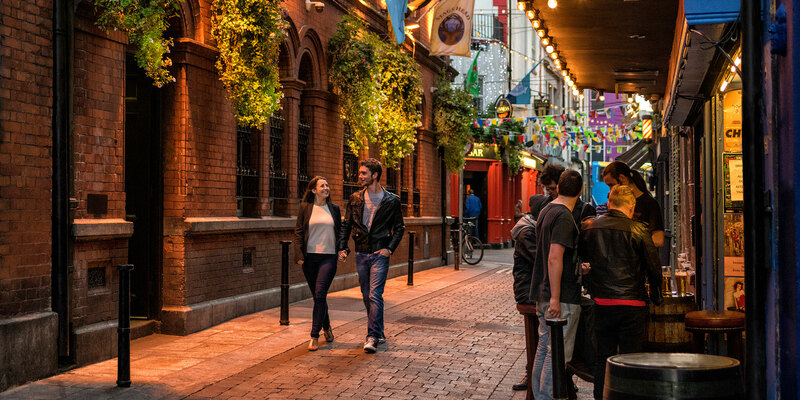 The Luas ‘Green Line’ Dominic Street stop is located 2 minutes from the hotel. The Luas ‘Red Line’ Abbey Street is located 10 minutes from the hotel. No, there is no onsite car parking available at Maldron Hotel Parnell Square. 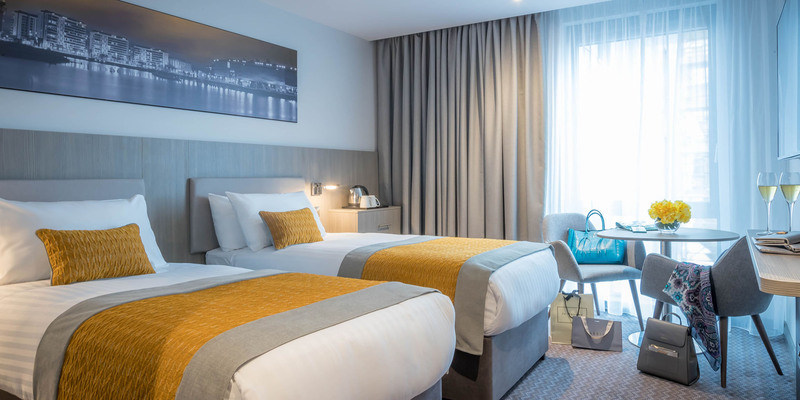 We recommend that guests park at the nearby Park Rite Parnell Street Car Park. Yes, we offer room service until 10pm daily. Pizza’s are available until 2am. Yes, all of our rooms have a hairdryer. 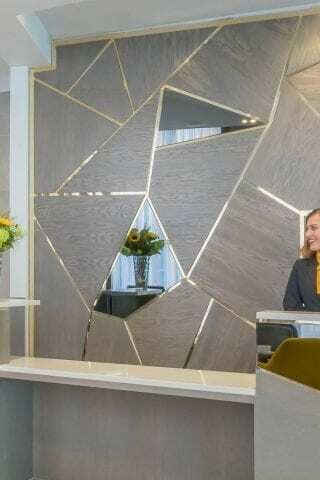 If there isn’t one in your room, dial 0 and our reception team will provide you with one. Yes, the hotel has a number of accessible rooms. 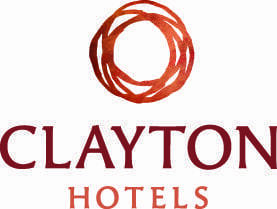 To book an accessible room please contact our reservations team on +353 (01) 871 6800. 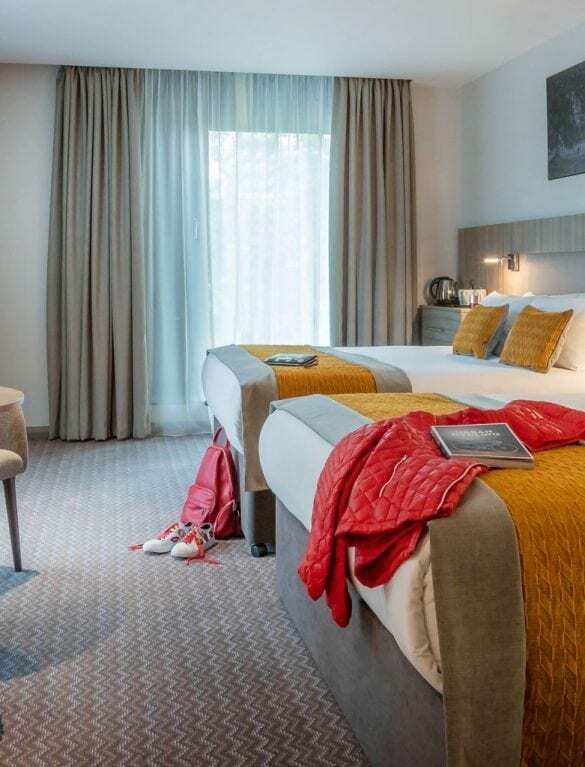 Our triple rooms have a double bed and a single bed or three single beds. Yes, all our guest bedrooms are air-conditioned. Yes, all bedrooms at Maldron Hotel Parnell Square are completely non-smoking. We do have a designated outdoor smoking area at the front of the hotel to accommodate guests who smoke. A deep cleaning fee will be charged to guests who are found to be in breach of our no smoking policy. No, but certified guide dogs are permitted in our hotel. 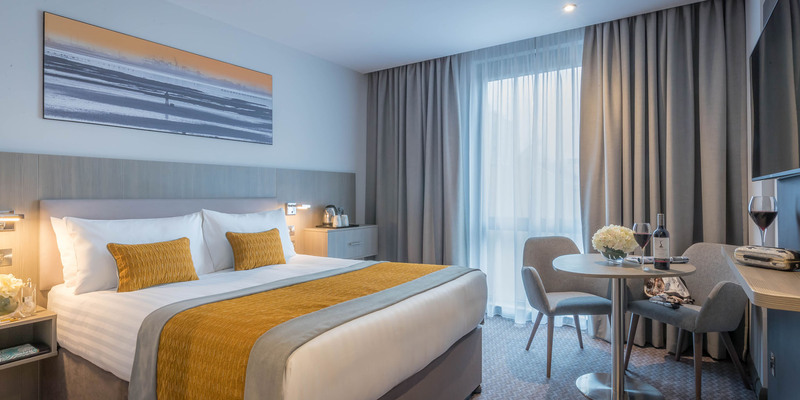 Ideally located in the heart of Dublin city centre and just a 3 minute walk from O’Connell Street, with an abundance of attractions right on our doorstep. 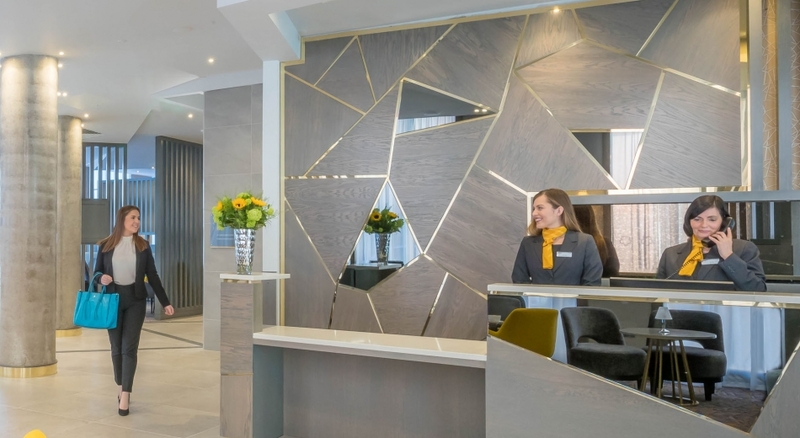 Make the newly renovated 4 star Maldron Hotel Parnell Square your base and explore all Dublin has to offer. 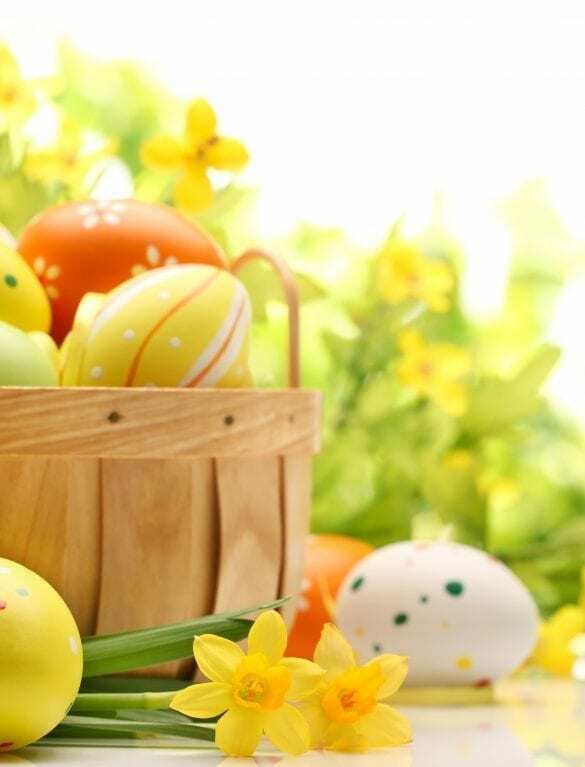 Save 15% off our Bed & Breakfast rates at Maldron Parnell Square this Easter when you book direct! 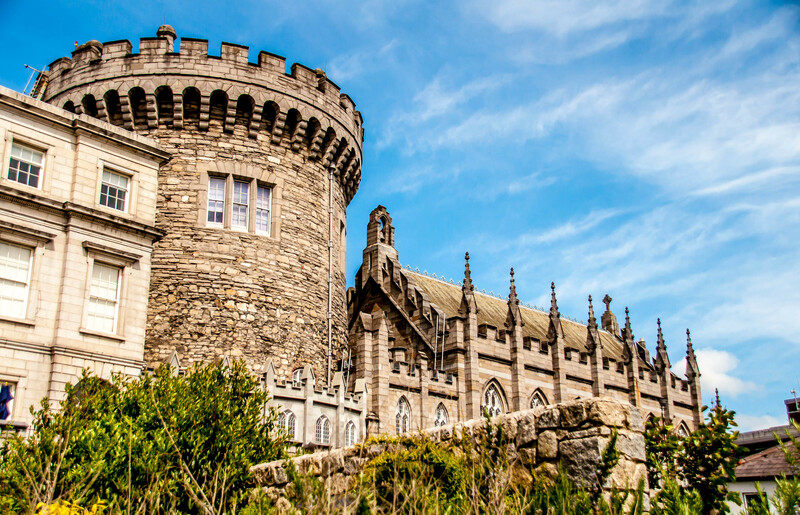 Book your next summer trip with your family for Dublin. 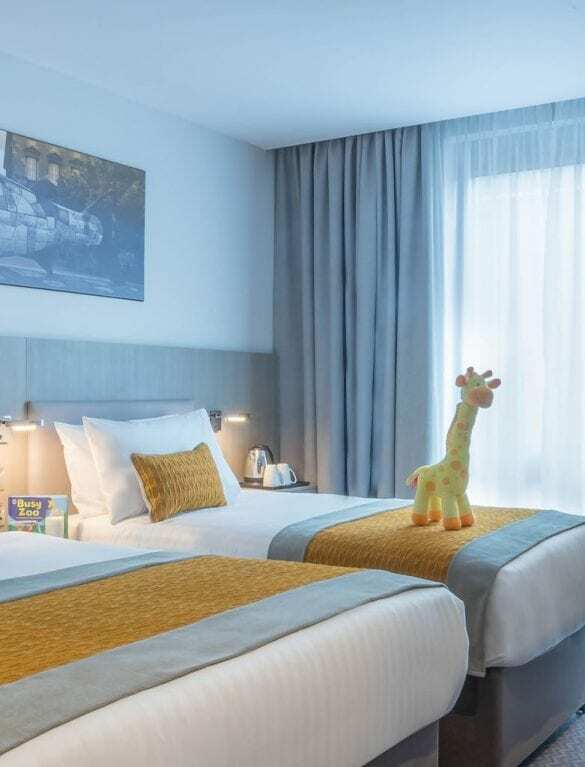 Offer available midweek from 1st May – January 2020. 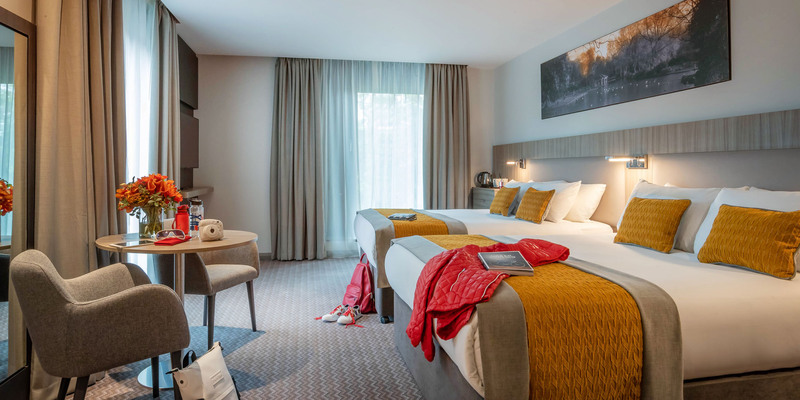 Maldron Hotel Parnell Square has everything you need for a perfect city break in Dublin. 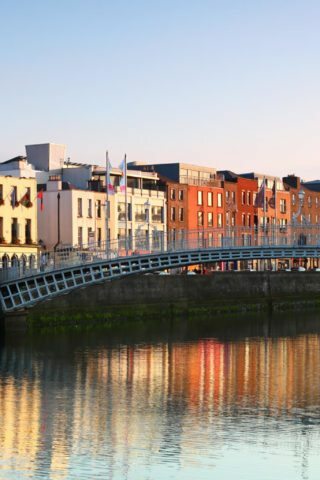 With an abundance of things to see and do right on our doorstep, it is the perfect base to stay and explore Dublin city. 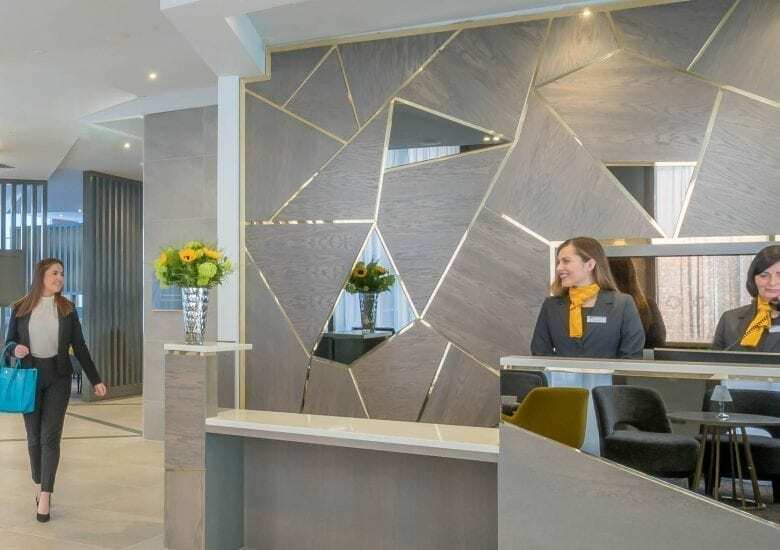 Maldron Hotel Parnell Square is located just 3 minutes’ walk from O’Connell Street and is easily accessible from all the main transport routes from Dublin Airport, bus and train stations. Pleasant staff, very helpful. Enjoyed breakfast, great value if you book it when you check in. 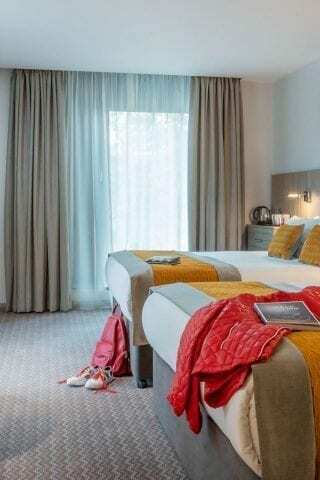 Convenient for shopping and near the city centre. Quiet environment. Windows can open up to let air in. Good value for money if you book early. stations. The cross-city LUAS (tram) is just a 2 minutes’ walk from the hotel. Airlink 747 stops just around the corner and Aircoach stops at top of O’Connell Street both offering fast, frequent services to and from Dublin Airport. Start your day with a hearty breakfast from our Maldron Vitality Breakfast range. 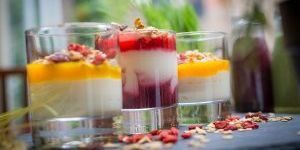 We are renowned for a great selection of breakfast options available each morning. Breakfast is served from 7.00am–10.00am weekdays and 8.00am–11.00am at weekends and bank holidays. 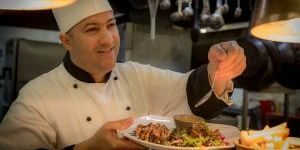 Our restaurant is open daily for dinner, we pride ourselves on offering great food with friendly surroundings. 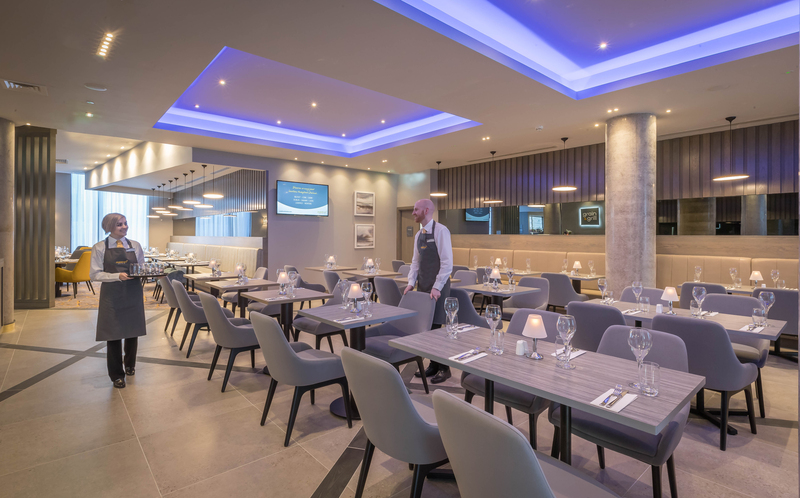 The evening menu offers a great selection of local favourites and signature specials from our head chef. Dinner available 5.00pm – 9.00pm daily. 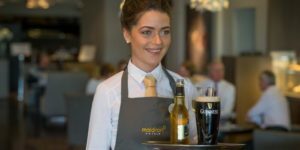 Whether it’s a cold pint before you hit the town or a cappuccino catching up on emails, you will be sure to find what you need in our bar at Maldron Hotel Parnell Square. 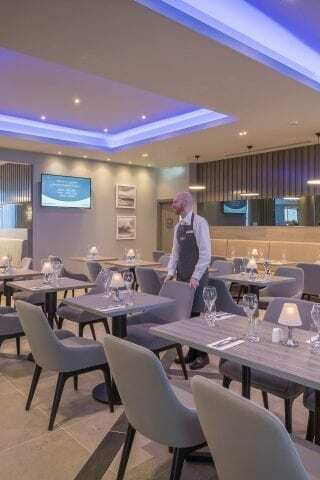 It’s the ideal spot to sit back, relax, catch up with friends over coffee or enjoy a drink in the evening. Our bar is open daily from 5.00pm. You will be spoilt for choice in Dublin for things to do, whether you are on a break with the girls, spending quality family time or romantic getaway. 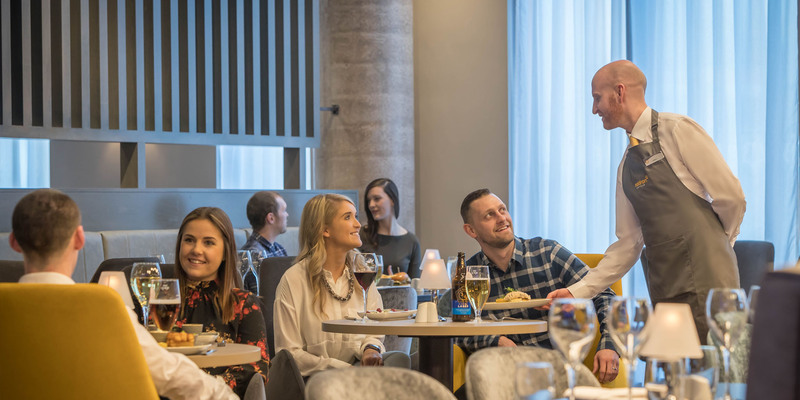 There is so much to see and explore and our friendly team are always on hand to give their personal recommendations. 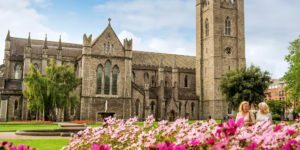 Dublin has a packed events and festival calendar with a wide range of music, arts, performance and cultural festivals taking place around the city throughout the year. 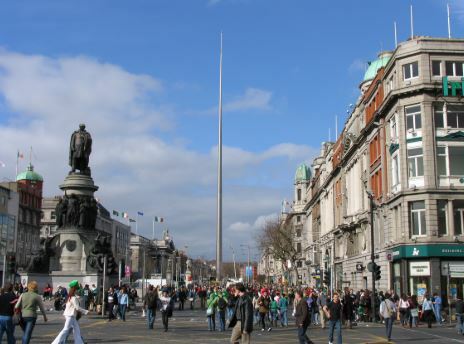 See more on our Things To Do In Dublin page. 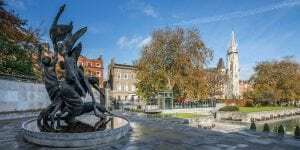 Located in the heart of Dublin city centre and just a 3 minute walk from O’Connell Street, with an abundance of attractions right on our doorstep. 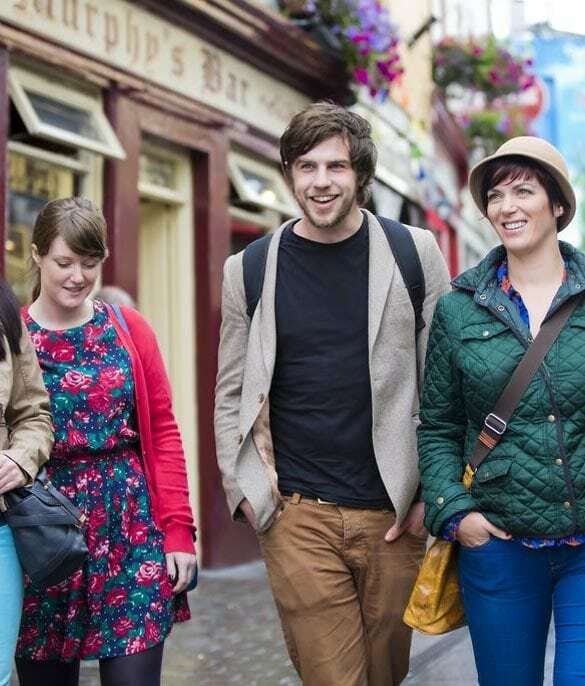 Make Maldron Hotel Parnell Square your base and explore all Dublin has to offer.